We’re So Glad You Could Make It. Within this website, you’ll find everything you could possibly need to survive in the Forest. Food, shelter, maps, general wisdom and the laws of the land. All conveniently located in the following pages. So make yourself comfortable, and take a look around. You can graduate, but you never have to leave. 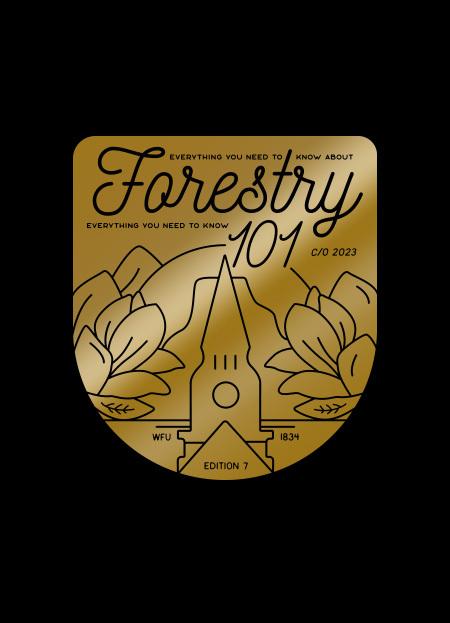 Can’t wait to get your copy of Forestry 101 in the mail? 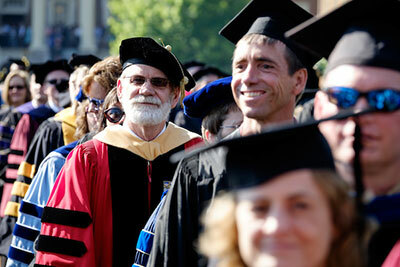 From early June to early August, receptions for new students and their families will be held across the country. We hope you will join us at one. Registration is required so we can have an accurate count of attendees. Please register here. - Round 1 is July 16 and July 17 and students register for up to 10 hours. - Round 2 is July 18 through July 20 and students complete registration up to 17 hours. 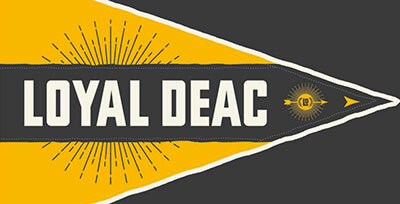 Log into (DEAC) to view statement and make payment. 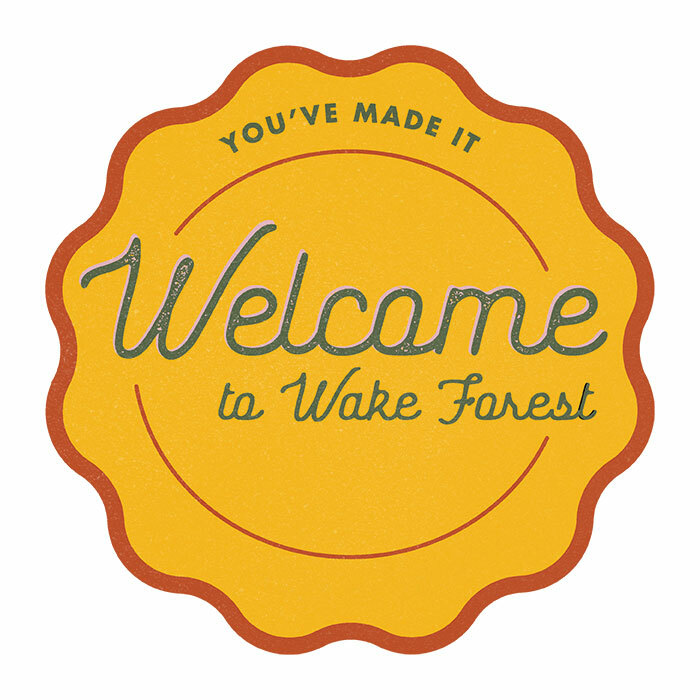 New students cannot learn everything about what it takes to have a successful college experience in a few days before the semester even starts. Therefore, new student orientation programming continues through the fall. 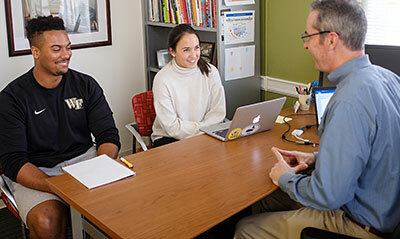 In this way, you can continue to learn while you are experiencing what it is actually like to be a student at Wake Forest. 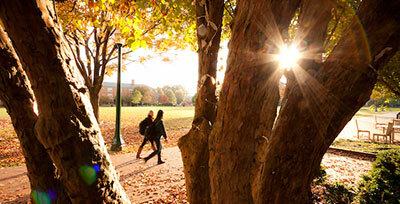 Several fall semester Orientation events are required. Please be sure these interesting and important programs are on your calendar!